I am so happy Aggie and Sam are back. I love the original Aggie Mundeen mysteries and am glad the author is working on a spin-off. As with all of Aggie's stories I was drawn in and fully engaged in the story from the beginning. I love Aggie and Sam. Their chemistry is undeniable. The author does a wonderful job with the world building. I felt like I was in the middle of the flood, trapped, part of the clean up, or involved in the rescues as the story played out. 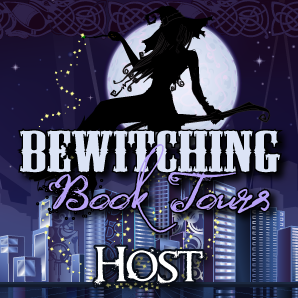 The descriptive scenes, smells, and auditory cues are spot on and the book draws the reader right into the book. The book describes the tragedy that occurred in 1998 Texas and pairs it with a theft and a murder. The Plunge is a novella and is a quick and easy read. The book flows well and the pacing is perfect. I got lost in the story and was sad to see it come to an end. 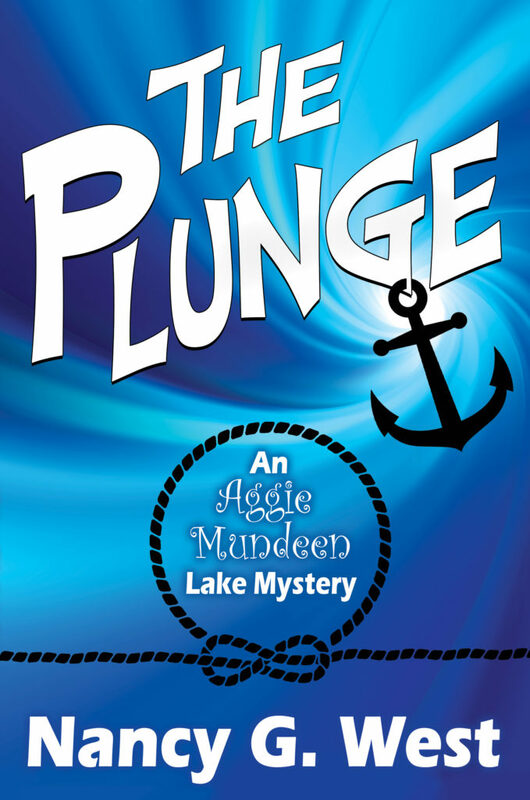 The Plunge is another wonder story starring Aggie Mundeen and her beau, Sam Vanderhoven. I was provided a copy of the is story to read. Sapphyria, thank you for the great review of THE PLUNGE. I love Aggie and Sam, too. A tragedy brings out the best and worst in people, and this one propels Aggie in a new direction, the lake mysteries. Stay tuned.